Results of the second Street-O race of the year can be found on the LOK website. 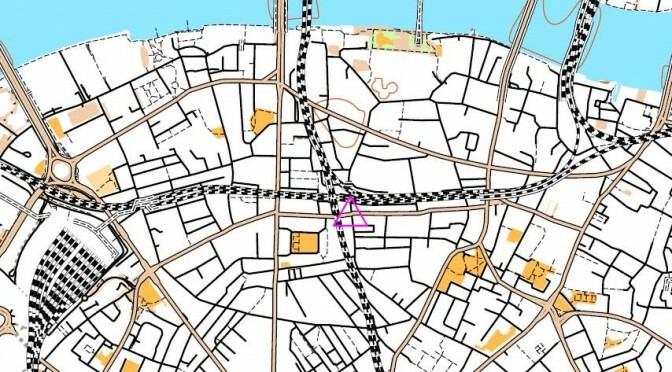 Thanks to Alex Owen from our friends at London Orienteering Klubb for organising and we hope to see you all in Hammersmith on 14 November for the third race of the year. Details will be available soon. Series results will be available after the third race.